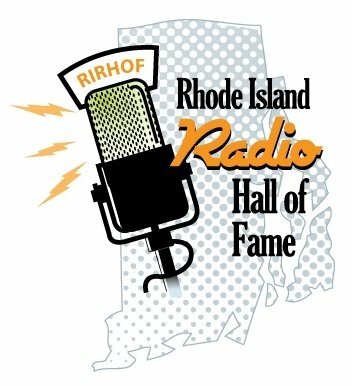 Although Marconi has no direct association with Rhode Island Radio, there are actually three monuments to his name in Rhode Island. 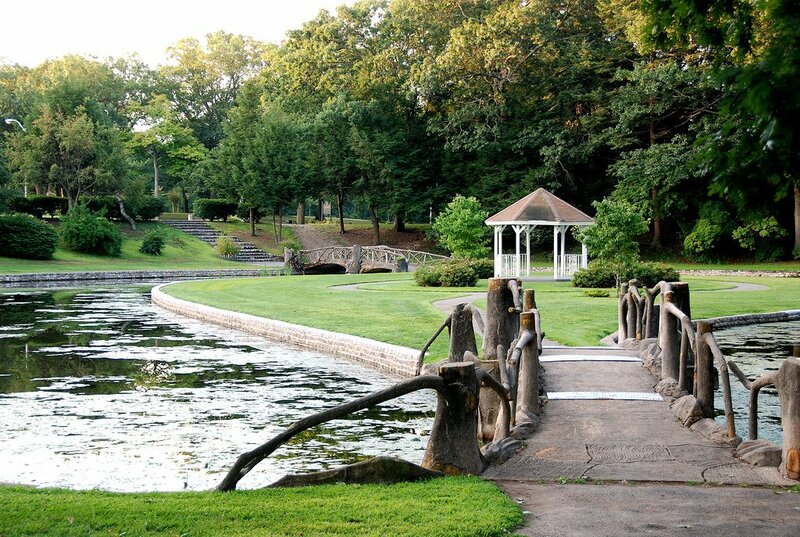 The first resides in Roger Williams Park. 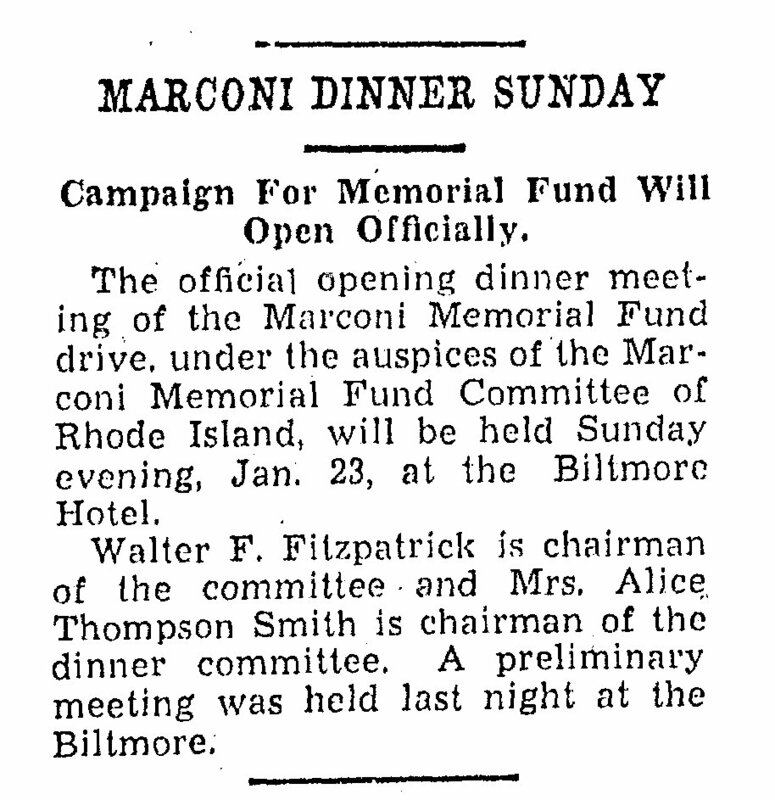 On January 23rd 1938, a special campaign was kicked off at the Biltmore Hotel in Providence. 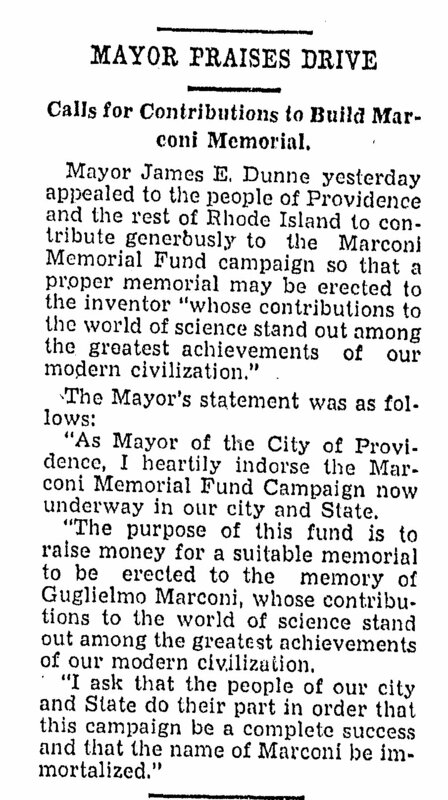 The description read as follows: “A statewide campaign to raise funds for a permanent memorial to the late Guglielmo Marconi, inventor of the wireless, to become symbolic of the erasure of racial and religious differences in Rhode Island as Marconi’s work banished physical frontiers was formally launched last night at the Biltmore Hotel.” Marconi had just passed away in July of 1937. 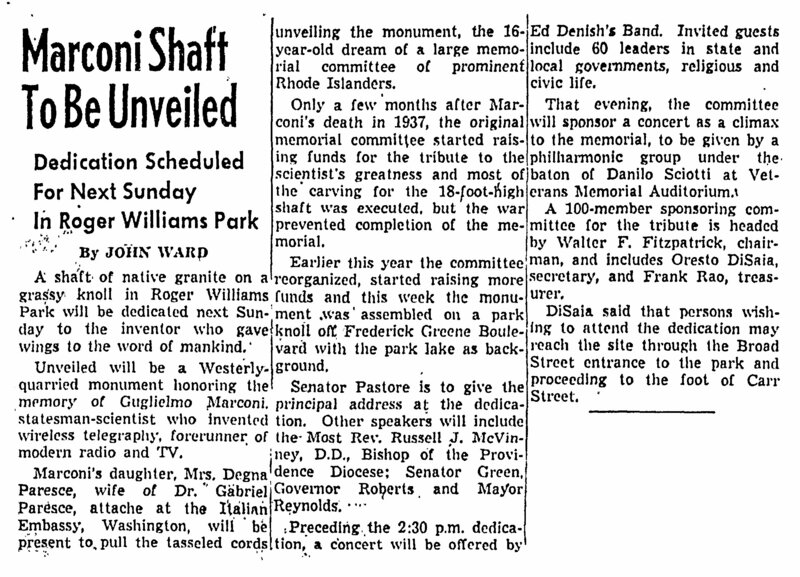 The evening included many prominent speakers of the time, including Governor Robert E Quinn, Mayor James E Dunne and Paul Hastings Allen of Boston, a prominent composer and friend of President Roosevelt. The later composed a special version of Ave Maria for the occasion which was sung by Mrs Helen C Place accompanied by the composer, Mr Allen. 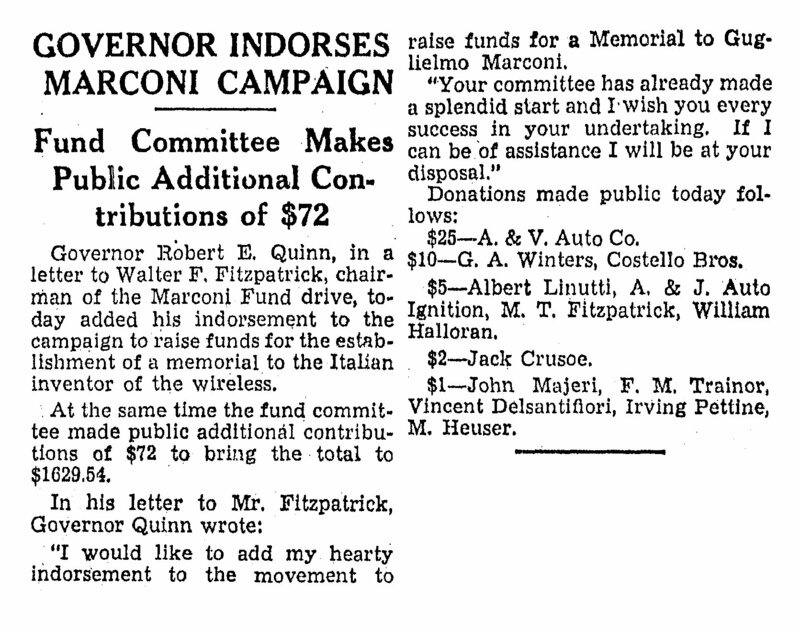 Other speakers during the night were City Treasurer Walter F Fitzpatrick, Chairman of the fund, Mrs Alice Thompson Smith, Chairman of the women’s division of the fund, Joseph Micarelli, Secretary of the fund, Alderman Frank Rao, Treasurer of the fund, Louis W Cappelli, Secretary of State, Luigi De Pasquale, Judge, Dr James L Hanley, Superintendent of Schools, and Judge Antonio A Capotoato Justice of the Rhode Island Supreme Court. Music was provided by Professor C Livingston Perk. 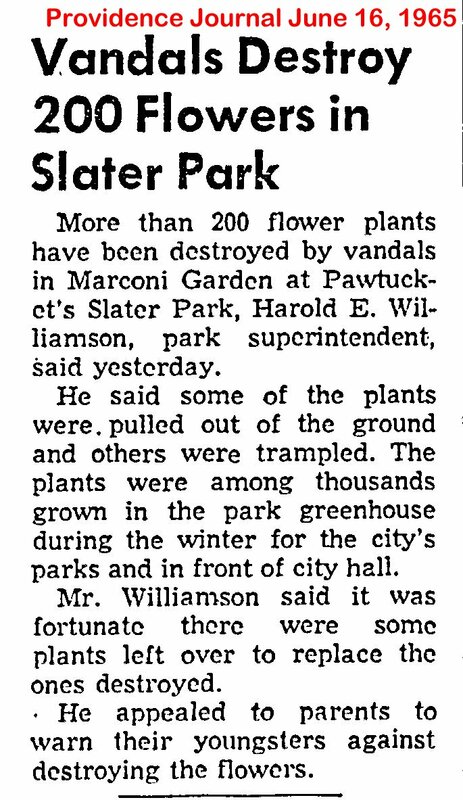 By March 13th 1938 they had raised almost $2000 for the memorial. 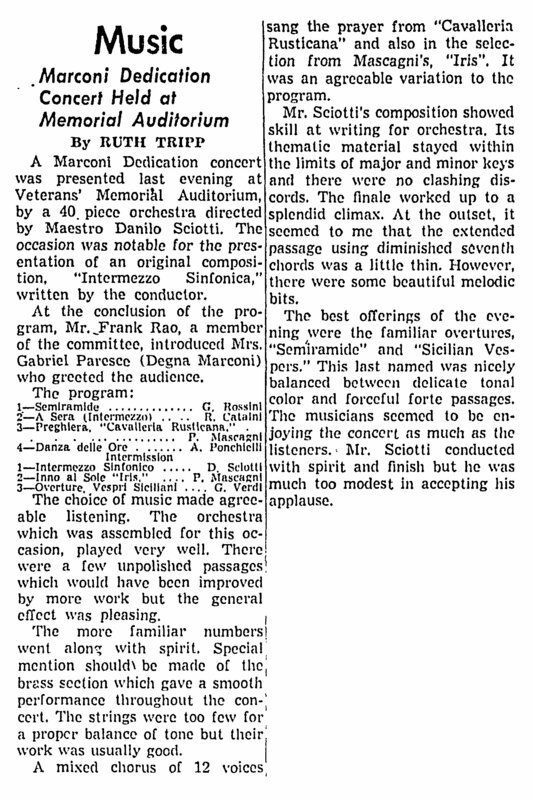 On August 20th 1938 another very similar event was held at the Biltmore Hotel with a lot of the same dignitaries as well as the singing of the special version Ave Maria. 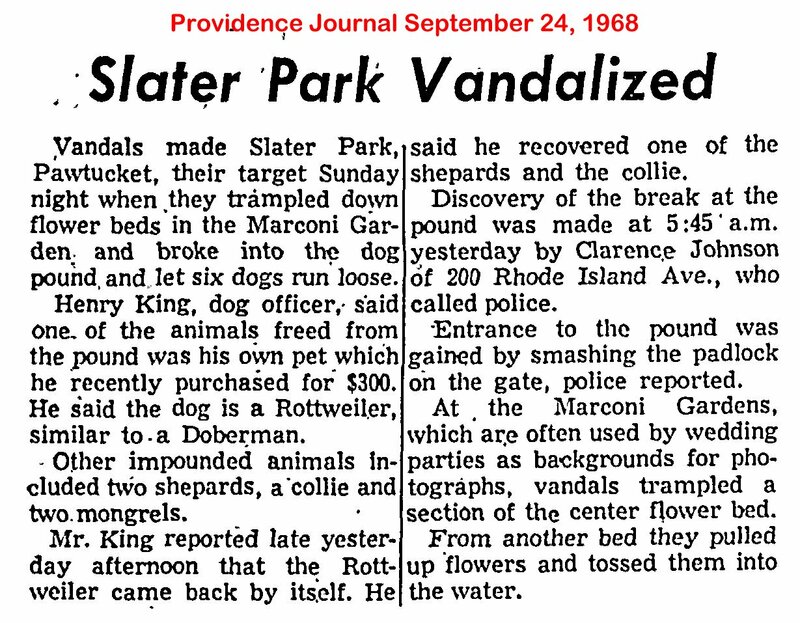 A later article states that several of these events were held including one that included Joe DiMaggio who signed and sold autographed baseballs to raise some of the funds. By the end of the campaign about $3000 had been raised. Then came WWII and the breaking of diplomatic relations with Italy by the United States. It was decided to drop the project for the duration of the war. 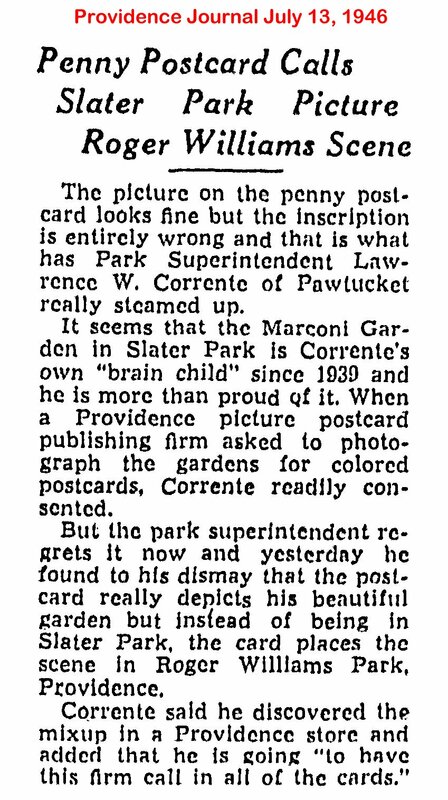 That was the last the public had heard of the project until 1953 when some of the surviving committee members resurrected the idea of the memorial. 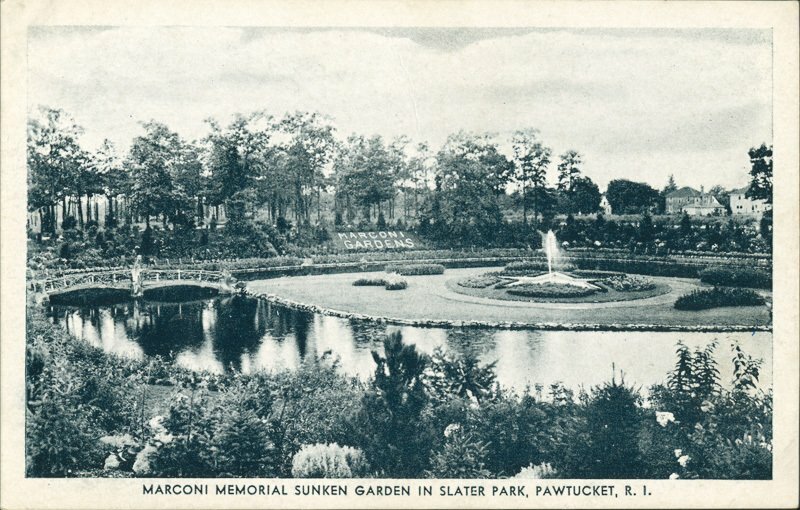 The monument was actually completed by the Providence Monument Work on Branch Avenue in Providence, having been made of Westerly Granite. 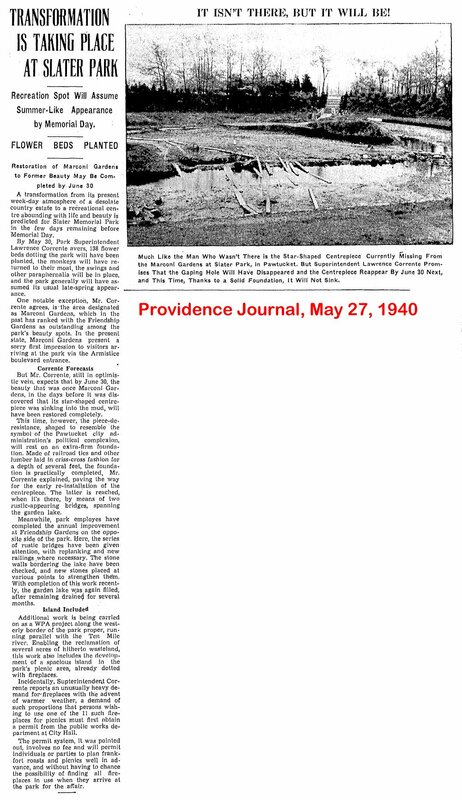 The monument was 4 feet square and 13 feet high and had been stored in either Westerly or Providence. The only thing needed was to erect the monument. 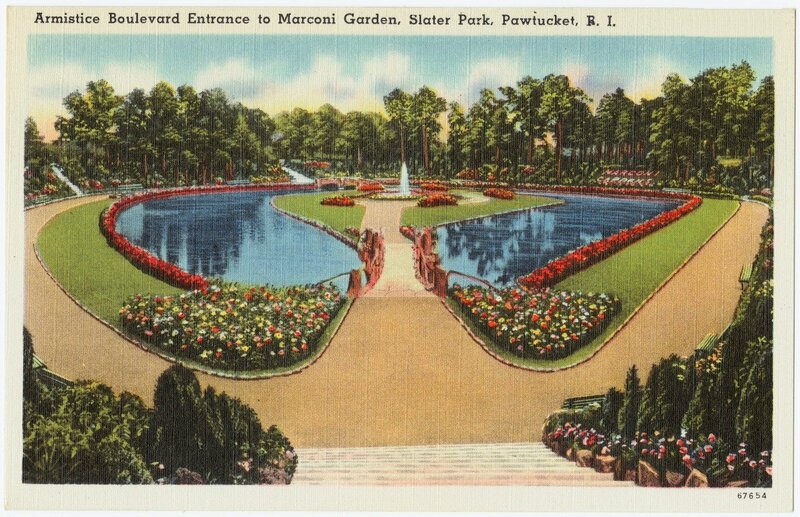 A spot in Roger Williams Park, shore of Pleasure Lake, was selected and as of June 10th 1953, $2500 of the $3300 to erect the monument was raised. 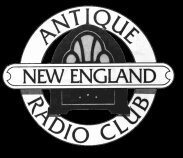 A Radio Appeal was conducted during “The Italian Hour” by Antonio Pace on radio station WRIB. Frank Gimmino, owner of M A Gammino Construction Co agreed to set the base free of charge. The third Sunday in September was chosen for the dedication but if did not actually happen until October 25th. Johnston has a very large Italian population and just before the turn of the 20th century it was close to half Italian American. 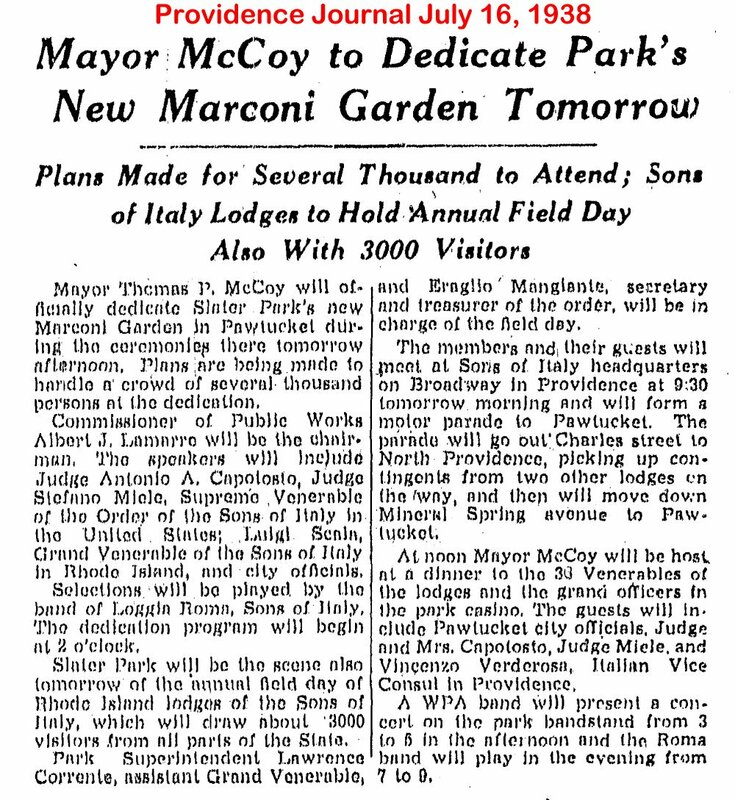 At the time, the Mayor William R. Macera was a big fan of Marconi. 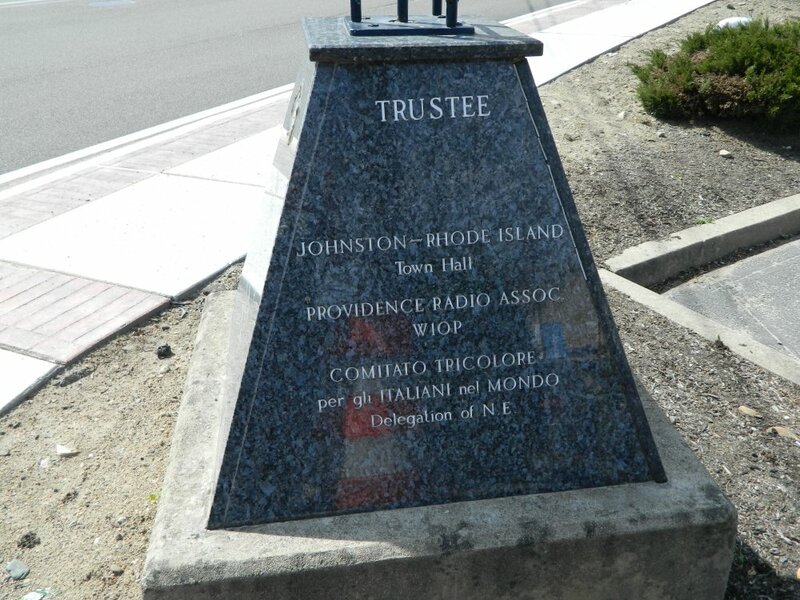 Knowing this, it didn't take Vincent Frattallone of the Italian cultural Society Comitato Tricolore per gli Italiani nel Mundo (Tricolore Committee for Italians in the World (CTIM)) much effort to convince Macera that Johnston should be the spot to honor Italy's most celebrated native sons. Talks began in 1999, and two years later the idea turned into reality. 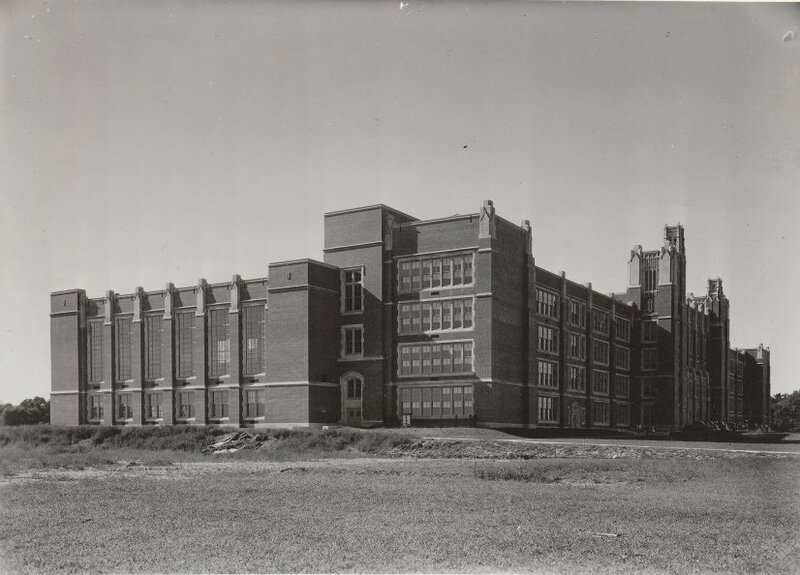 The intersection of Atwood Avenue and Plainfield Street was the spot. This was also on the border with Cranston, another town with similar demographics. 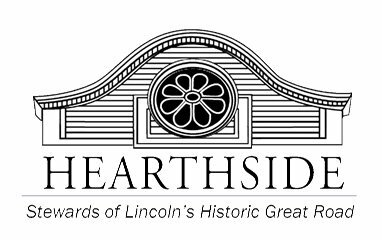 Approval of the State General Assembly was needed ad Atwood and Plainfield are both state roads. In 1999, Macera met Marconi's youngest daughter Princess Elettra Marconi when she visited Johnston while touring the US promoting the book, “My Beloved” about her father by her mother, Maria Christina Marconi. Macera though, what better person to dedicate the memorial once installed! 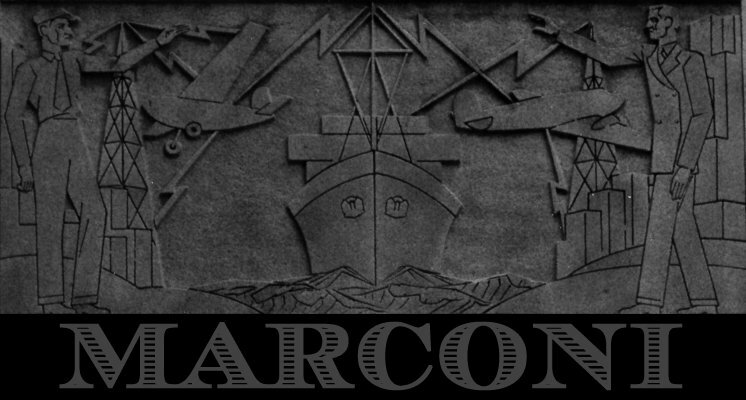 On April 25, 2001, the 127th anniversary of Marconi's 1874 birth, the plans came together. 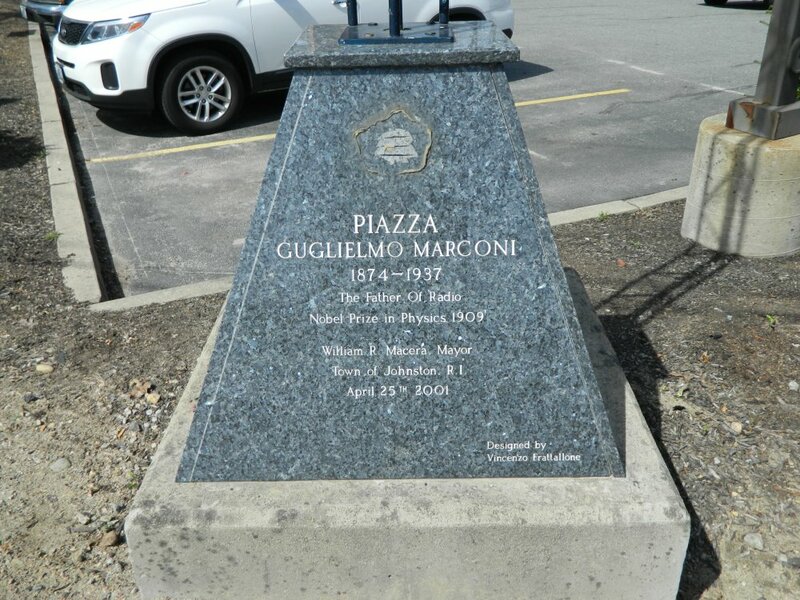 Piazza Guglielmo Marconi on the edge of a Walgreens parking lot, was dedicated. 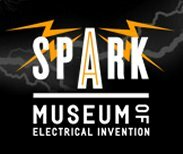 Reportedly the first "square" in the United States to be named for the inventor. At the dedication, Princess Elettra, 71, spoke to the crowd via telephone from Bologna, Italy, speeches were made in English and Italian as well as the playing of the American and Italian national anthems. Dignitaries present were Johnston Mayor Macera, Cranston Mayor John R. O'Leary, Michele Frattallone of the CTIM, Providence Mayor Vincent A. "Buddy" Cianci, Jr., state Senator Joseph Polisena, and state Representative Mary Cerra. 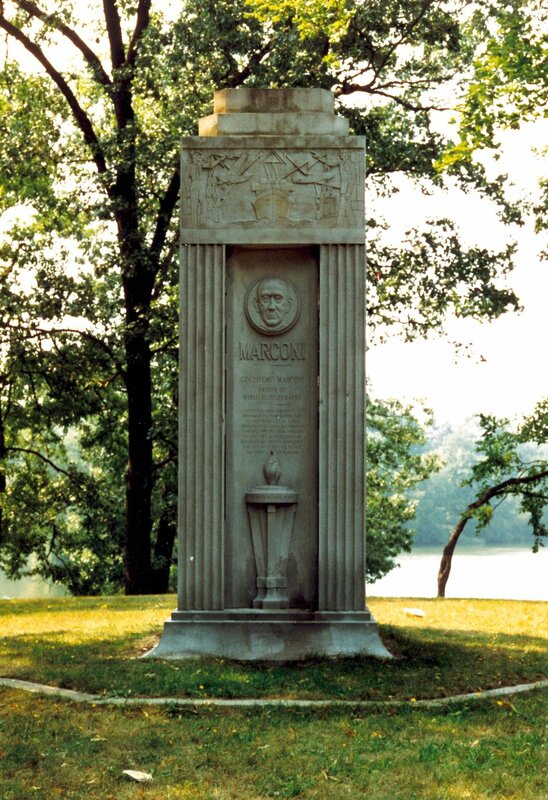 The first monument consisted of a ten-foot pole bearing a sign that read "Piazza Guglielmo Marconi," About a year later, with another call from the princess, a permanent monument was installed. This monument was a small pyramid of dark gray polished granite with a metal transmission tower, complete with blinking navigation light. Designer Vincenzo Frattallone of the CTIM, not only made it look like a transmission tower, it actually was one. 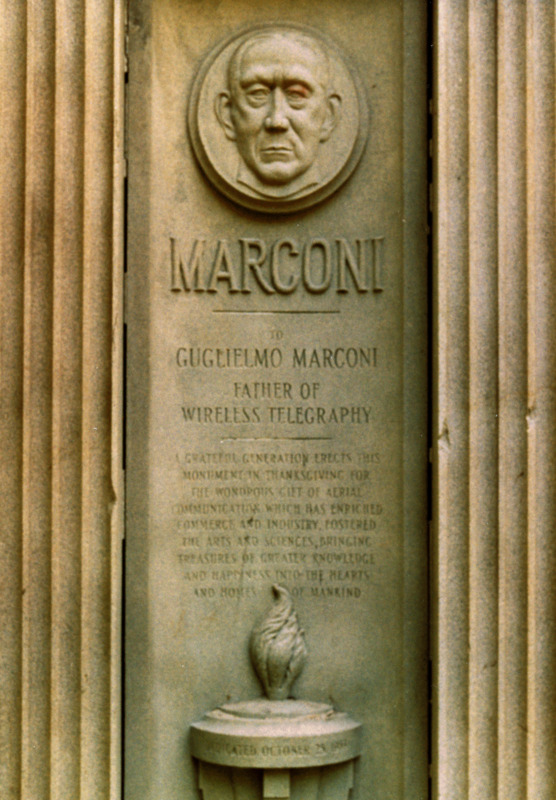 Although having a very weak signal, one could tune their car radio to 94.9 FM and listen to a recording of Marconi himself speaking on an infinite loop. There was also a small sandstone element which appeared to depict two coasts connected by the words "Atlantic Link." was attached to one side of the pyramid. This addition disappeared from the pyramid sometime after 2005. 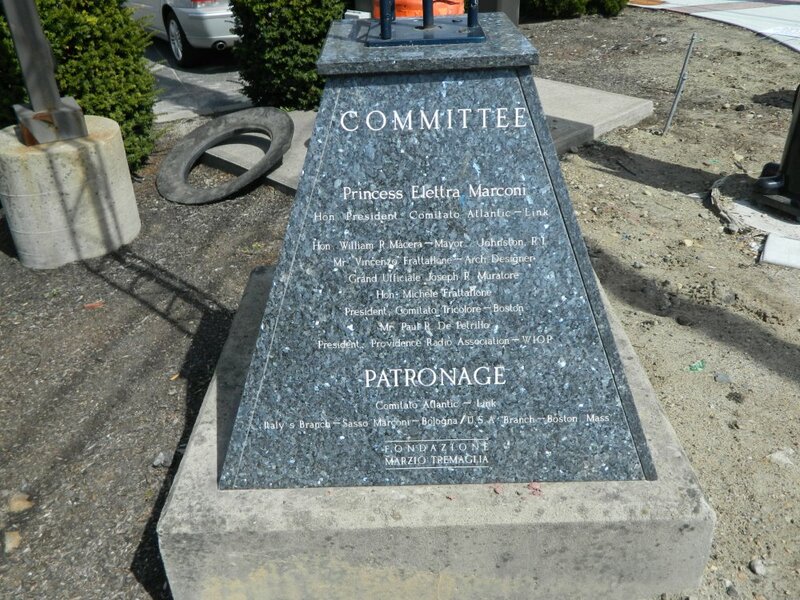 All funding for the monument, building and installation were organized by the CTIM. 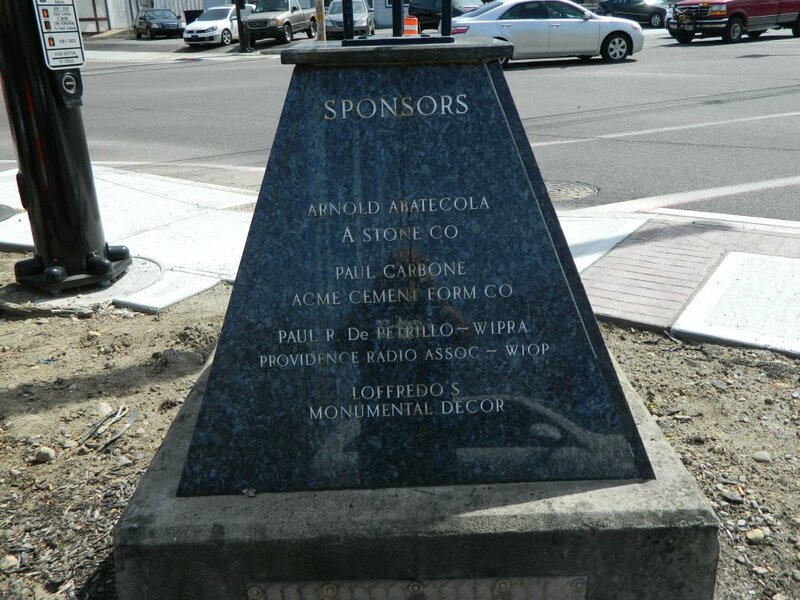 Materials and labor were donated by local Italian American businesses and organizations. 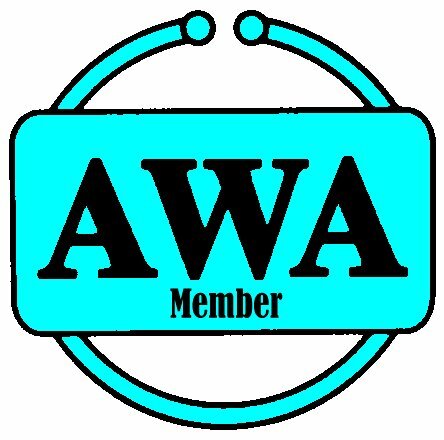 Power came from the Walgreens and the transmitter was maintained by the Providence Radio Association. 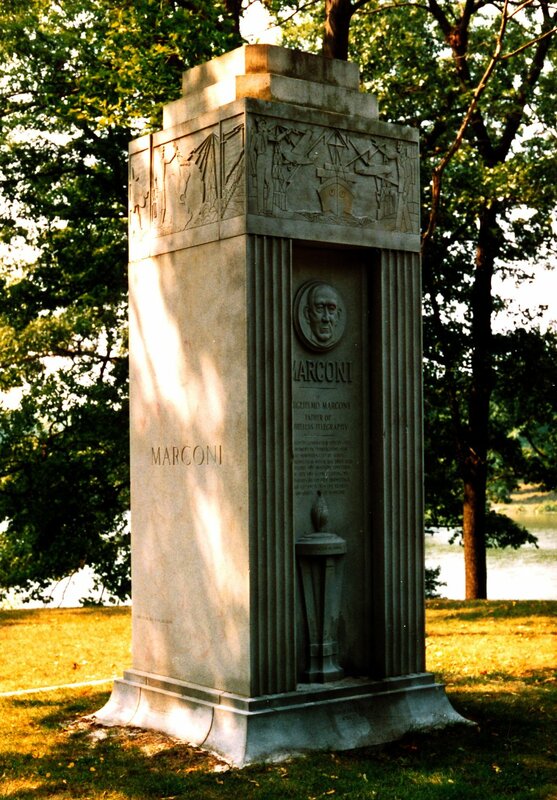 On the 104th anniversary of Marconi’s Atlantic Link, the princess dropped by to see, and listen, to the monument and also visited another local Marconi monument on the shore of Pleasure Lake in Roger Williams Park. 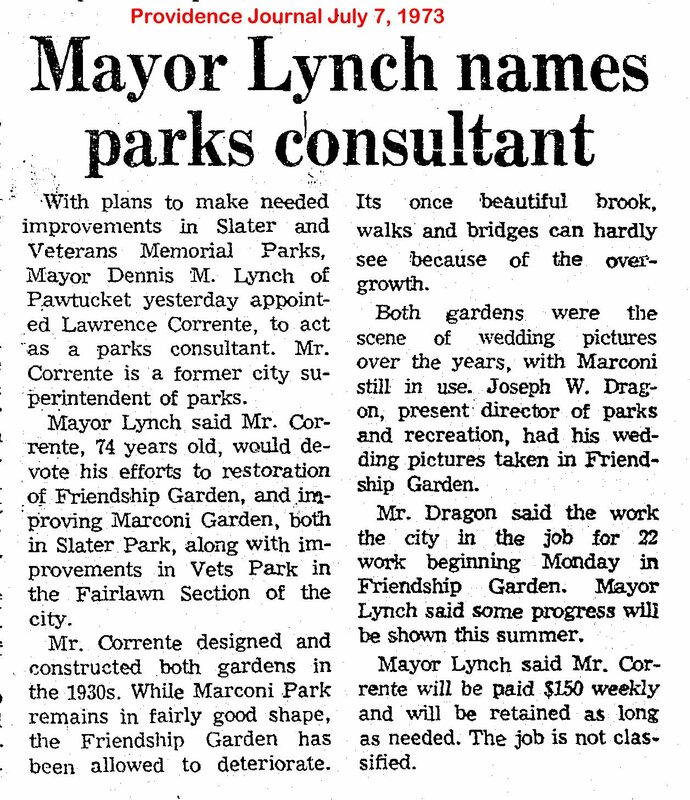 There she was presented with a key to the city by Providence Mayor David N. Cicilline.